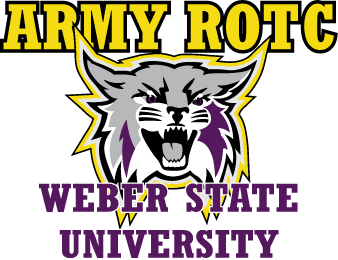 Weber State University provides associate, baccalaureate and master degree programs in liberal arts, sciences, technical and professional fields. Encouraging freedom of expression and valuing diversity, the university provides excellent educational experiences for students through extensive personal contact among faculty, staff and students in and out of the classroom. Through academic programs, research, artistic expression, public service and community-based learning, the university serves as an educational, cultural and economic leader for the region.